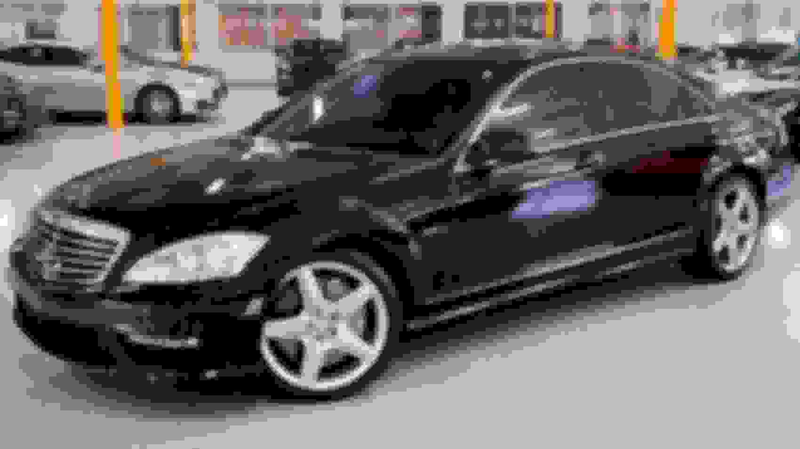 There is currently a 2010 S63 for sale locally within very reasonable price (see picture below of this exact model). From what I understand, the were two types of 7-Speed transmissions for the S63. Which year production was better? IF I do purchase the local 6.2 N/A do I really have to worry about head bolts like everyone claims? Does the 2010 have the better of the 7-Speed transmissions? Or, if I decide to stay with the S63, should I hold out for a lower mileage Bi-Turbo? And if I do decide to go with the Bi-Turbo route, do I even bother with the S63 and just spend a little more coin on an S65? I could have sworn I read somewhere the 5-Speed transmissions in the S65 are not as good as the 7-Speed in the S63. Sorry for all the amateur questions, but this platform is new to me, and I’m eager to get behind the wheel of one. Thank you to anyone who can guide me in the right direction with this purchase. Below is a picture of the exact 2010 6.2 I would be considering. The 7-Tronic is a workhorse with a lot of field experience. No concerns there imo. Lower mileage and newer vehicles are always preferred for me. Regarding the other options, do some research to see if any (engines, etc) were short-lived. This is a red flag for me, if it exists. There were two variations of the 7 Speed correct? I believe there was a better updated version but not sure which years those came in. I think I may pass on the N/A and wait for a Bi-Turbo to turn up. 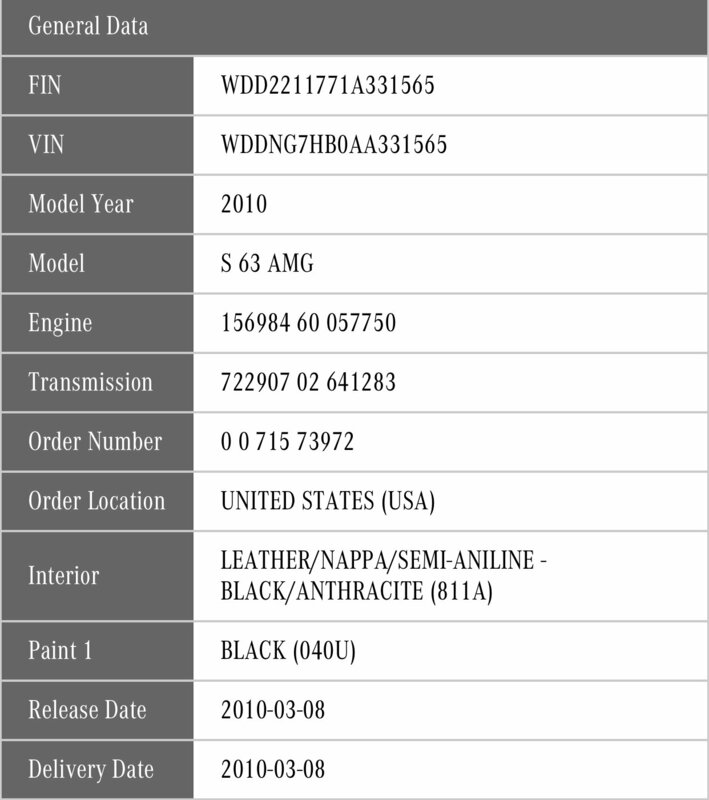 Yes, the base 7G-Tronic code 722.9, and the AMG Speedshift MCT, which is a 7G-Tronic with the torque converter replaced by a wet clutch pack. Wait so ALL AMG models have the MCT? I was under the impression that pre 2010 was 7g-Tronic and 2011+ was the MCT. MCT being the better of the two. Not sure how to determine with the numerical transmission code, but here is an image of results. I don’t know if option code GV means speedshift MCT. My 2017 GLE350 has transmission 722.906 which is the base 7G-Tronic Plus. Last edited by chassis; 01-16-2019 at 12:11 PM. Quick Reply: S63 or S65?